Let Dr. McCauley Fix Your Smile! Do you suffer from dental problems? Do you want a healthy, white and attractive smile? McCauley Dental can help you fix your smile. We provide the most modern restorative and cosmetic dentistry available today. Our family-friendly office is warm and welcoming. It has never been easier to get the smile of your dreams. Our office is proud to offer sedation dentistry. If you fear the dentist chair, this might work for you. Dr. McCauley will put you into a deep state of relaxation. As you rest, you will not be aware of the dental work. You will wake up after we fix your smile. Another benefit of sedation dentistry is getting more work done per visit. If it is going to take several procedures to fix your smile, sedation dentistry might also work for you. If you are covered by dental insurance, our friendly staff will assist you in filing your claim. If you are not covered or still need additional financing, our office manager will assist you. There are many financing options available. We will try our best to work with you so we can fix your smile. Your dental health is our highest priority. 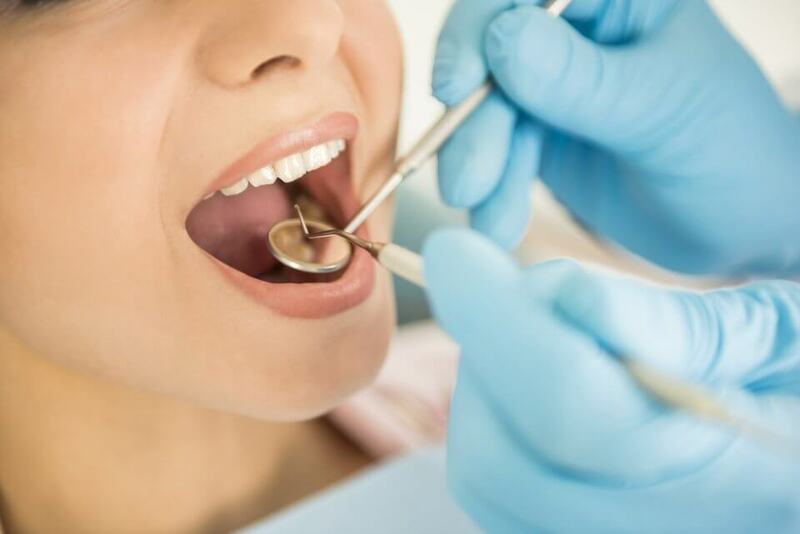 Dr. McCauley is one of South Florida’s most experienced dentists. He has been fixing South Florida smiles for over 27 years! He keeps abreast on all the latest technologies and procedures. Above all else, Dr. McCauley wants to improve client’s dental health. The first step to fixing your smile is to come in for a consultation. Consultations and second opinions are always free. Some dentists claim to give free consultations, but will still charge you for x-rays. We provide free digital x-rays! Call our office at 561-272-8555 to schedule your free consultation.